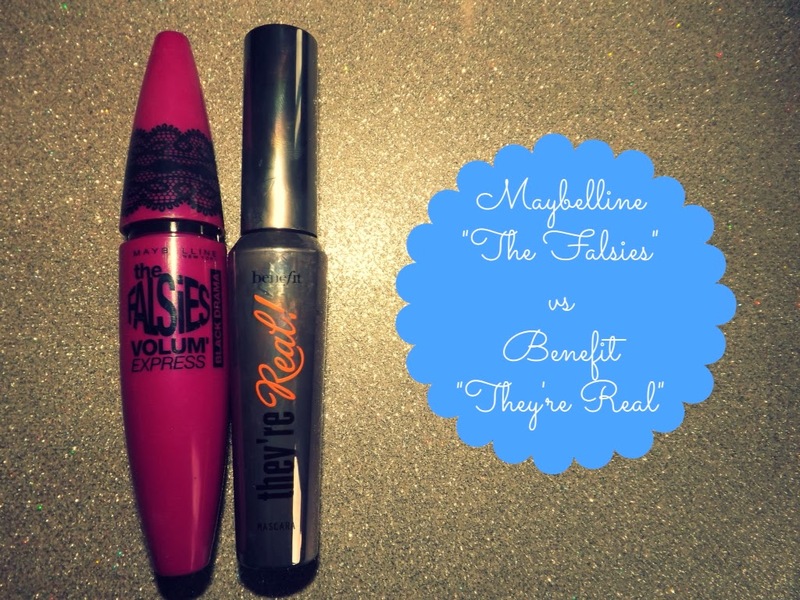 YOURS CHLOE: Maybelline "The Falsies" vs Benefit "They're Real"
Maybelline "The Falsies" vs Benefit "They're Real"
My current two favourite mascaras have to be Maybelline "The Falsies" (I have it in Black Drama if you're interested) and Benefit "They're Real". I've heard a fair few bloggers say that "The Falsies" is the drugstore version of "They're Real" so I thought today I'd do a little post comparing my views on the two products. Both "The Falsies" and "They're Real" produce a lovely false lash look. I find both products to be slightly clumpy when first applied (however in comparison to other mascaras I've tried in the past this is very minimal) but to avoid this I use one of the tips I mentioned in my Beauty Tips and Tricks post (from back in November), and gently dap the mascara wand on a cotton pad to remove any excess product before I apply it to my lashes. 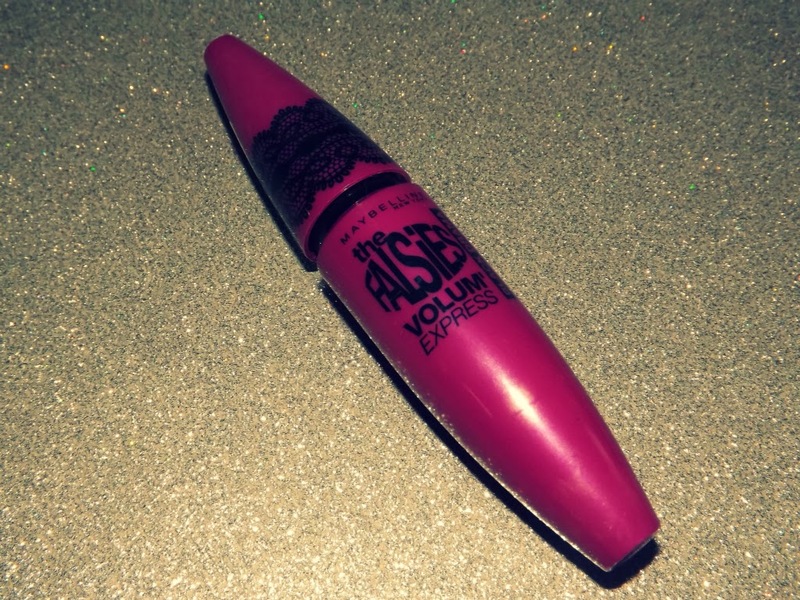 This successfully helps you to achieve a gorgeous clump-free lash look. The two mascaras both produce a bold look that really defines your eyes, which is something I definitly look for in a mascara, but when it comes down to it I think "They're Real" achieves the more defined look. Both mascaras advertise how they help to achieve that false lash look and although I do agree that they both meet that goal, I think "They're Real" achieves the better false-lash look. Don't get me wrong, "The Falsies" produces a fantastic lash look however I feel that it looks more natural than "They're Real", which, for me, achieves the ultimate false lash look. Packaging-wise I have to admit I do prefer "They're Real". The shape is lovely and it's stunningly simple. Simple packaging has always appealed to me more than all the fancy packaging you see on lots of makeup products, which is why I think I love the packaging of this particular product so much. Don't get me wrong, I don't dislike the packaging of "The Falsies" - I think the colour is stunning and the lace is a lovely touch but in this case, "They're Real" takes first prize. You can pick up "The Falsies" from Boots or Superdrug for £7.99 and "They're Real" from Boots for £19.50. Normally I wouldn't even consider paying almost £20.00 for a makeup product (I'm much for of a drugstore makeup kind of girl) but "They're Real" is such a good product that it's definitely worth it. But I do think that "The Falsies" wins here because £7.99 for a mascara this good is phenomenal. 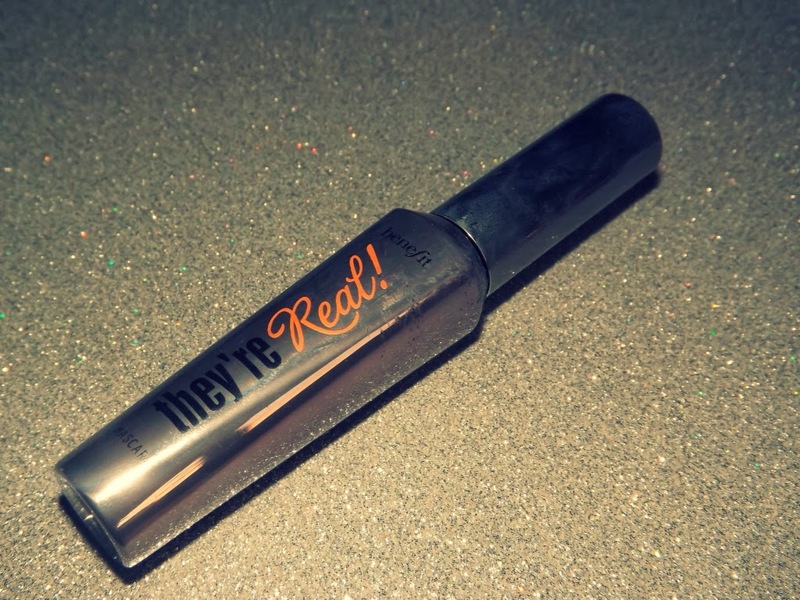 Overall, I think Benefit "They're Real" wins for me but it's a tough competition. If, however, you're looking for a more affordable false-lash look, Maybelline "The Falsies" will definitily help you achieve that. 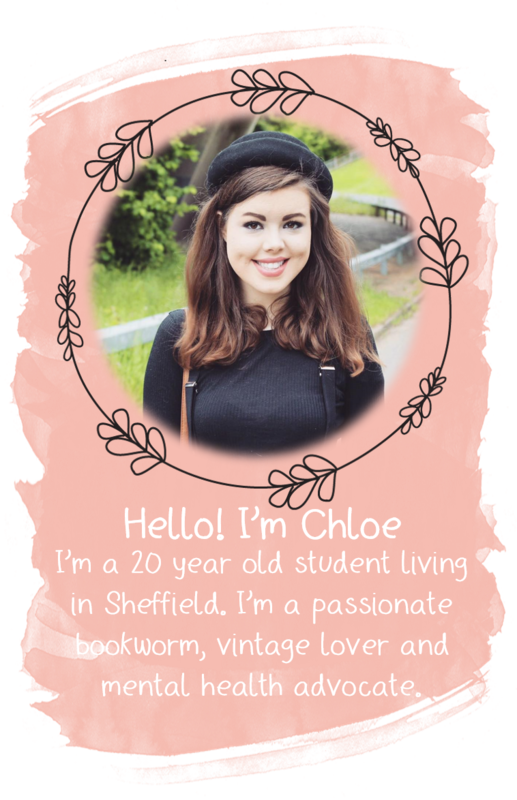 I love the falsies and I really want to try they're real, everybody says that it's amazing!